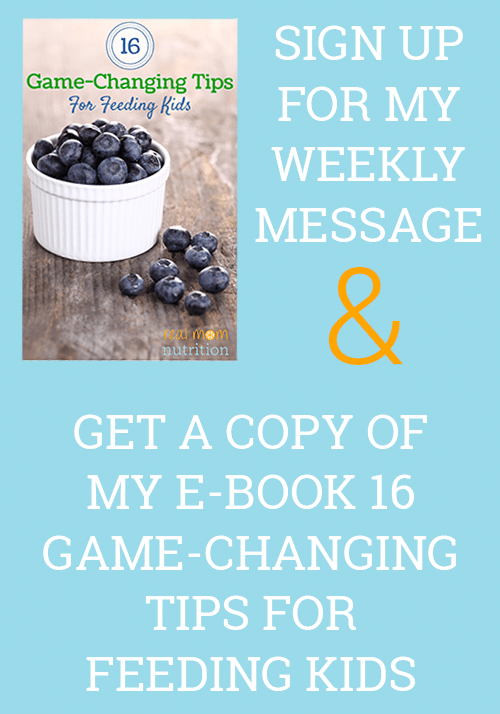 Want to make your own healthy crockpot applesauce? 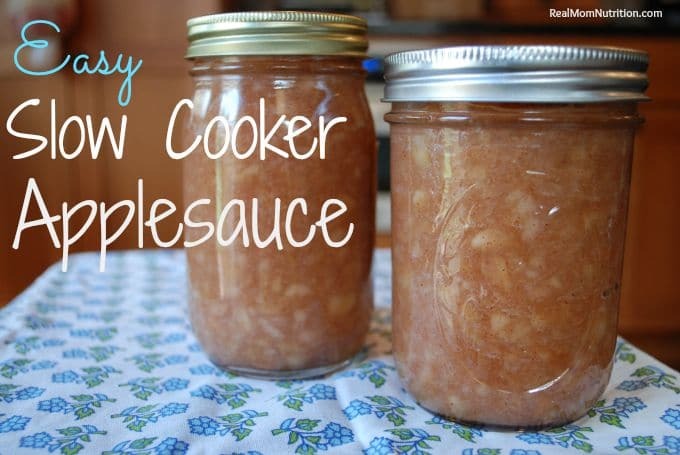 Here’s an easy recipe for making slow cooker applesauce using no added sugar! Every fall, we pick apples at a local orchard. We always go with friends and make a day of it, stopping at the country store for kettle corn and cider, sampling the varieties as we pick, and coming home with sticky hands and chins–and $40 worth of apples that won’t fit in the refrigerator. Luckily, one of my favorite fall projects is making homemade slow cooker applesauce. 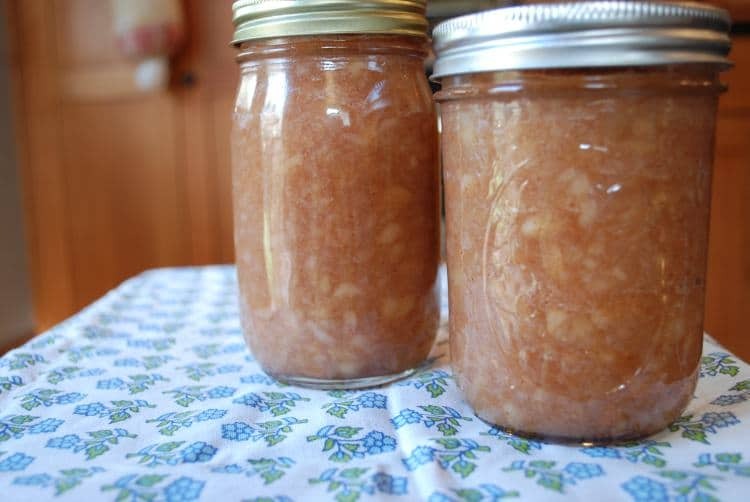 Trust me when I tell you that once you’ve had homemade applesauce, you’ll never buy another jar of that yellow stuff in the supermarket again. Homemade applesauce tastes like love and pie filling on a spoon. Step 1: Wash your apples. Even if they’re organic. Even though you’re peeling them. If you don’t wash them, any dirt and germs on the skins will be transferred into the flesh when you slice them. And that’s gross. Step 2: Peel, core, and slice the apples. You can do this by hand and just cut the apples into quarters. 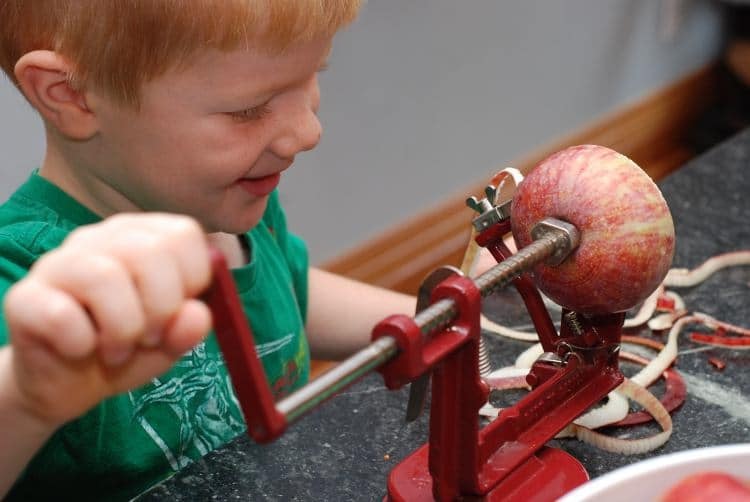 But my kids love using this old-fashioned peeler. And I love free child labor. 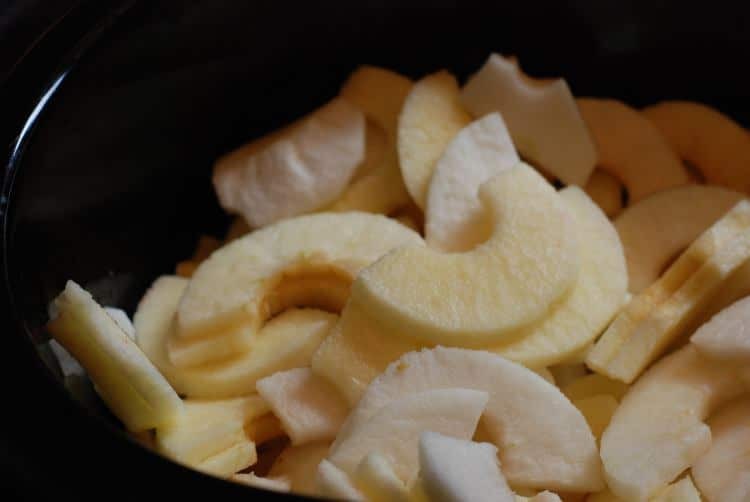 Step 3: Load your apple slices into the slow cooker. Step 4: Add your ingredients. 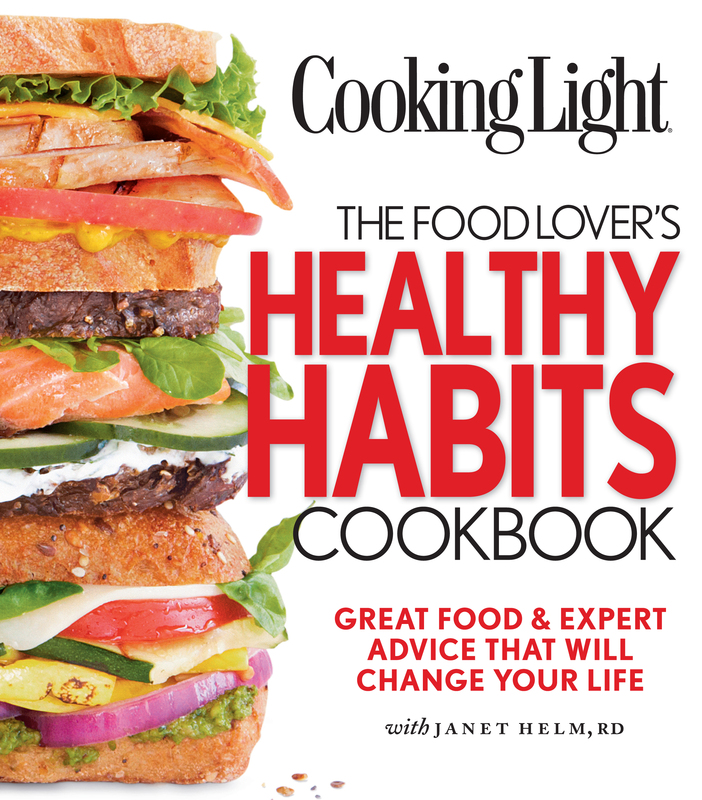 I modified this recipe from A Year of Slow Cooking by skipping the sugar and cutting back the lemon juice. For a triple batch (12 apples), I used 1 1/2 tsp cinnamon, 3 tsp vanilla, 3/4 cup water, and the juice of one lemon. I set my slow cooker for 4 hours on High. Step 5: Smash with a potato masher at the end of the cooking cycle until you get the desired consistency. Step 6: Spoon into jars or containers and refrigerate. My triple recipe (12 apples) yielded about 2 1/2 jars. 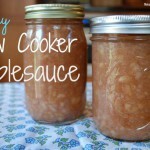 Want to make your own healthy crockpot applesauce? 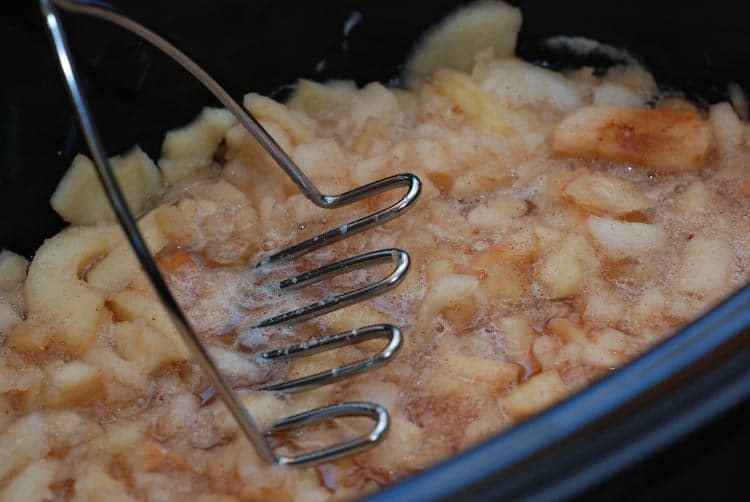 Here's an easy recipe for making slow cooker applesauce using no added sugar! 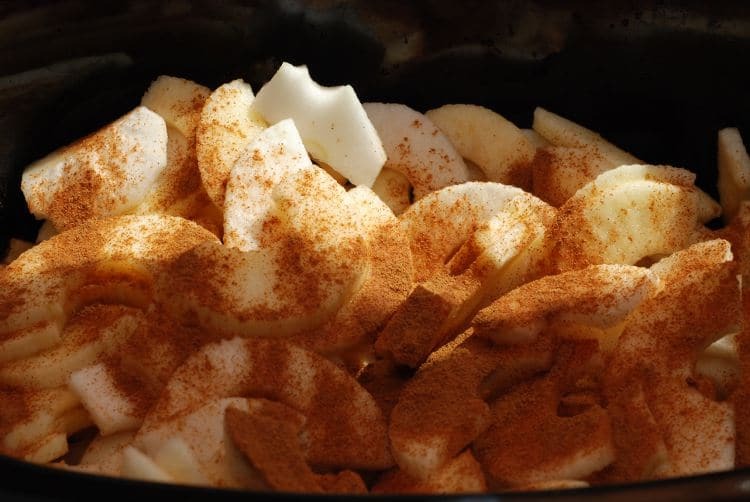 Peel, core, and slice apples and load into slow cooker. Add lemon juice, cinnamon, vanilla, and water. Cook on High for 4-6 hours. Smash with potato masher until desired consistency. Spoon into jars or containers and refrigerate. Thanks for the recipe, I’m going to try it out and see how it comes out. Megan–great! Let me know how it goes. Can I can this? If so for how long in the water bath? Crystal–I canned it a few years ago and honestly can’t remember how long I left it in the water bath. 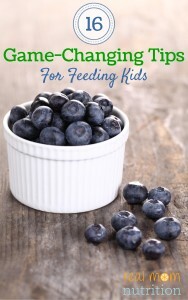 I’m pretty sure I used a book about canning as my guide. Sorry I can’t be more specific. Hi, Sally! 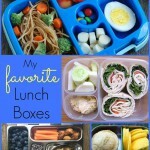 Thank you for sharing this recipe ! I have a question about one of its ingredients. When you talk about 1 tsp of vanilla, is it powder, stick or liquid vanilla extract. I have to see what I find here in Brazil. Beatriz–liquid vanilla extract. But you can also omit it entirely if you prefer–I’ve done that in some batches. Any recommendation on the kind of apple to use? 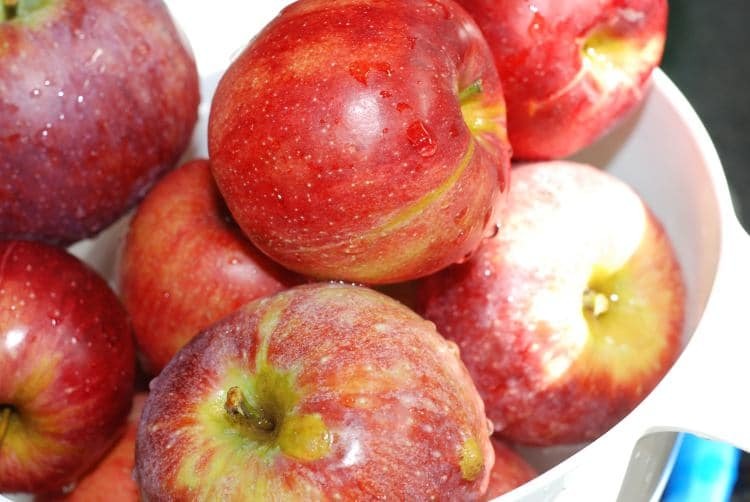 Hi Shannon–I’m sure certain apples are better for applesauce than others, but I actually use whatever apples I have on hand (though I must say I’ve never used red delicious and have heard those are not ideal for sauce). 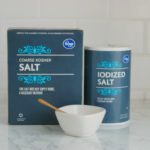 This recipe is so simple yet AMAZING!!! I just made a batch this past week and then loved it so much I had to make it again. The second time I made it I used some persimmons instead of a few of the apples (I’ll be sharing that recipe on my blog). 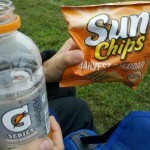 New favorite snack! Thanks!! can this be froEn afterward in jars? Erin–yes, I have frozen it and it turned out well. I have also canned it. How’d you freeze it? Just put it in freezer bags or Tupperware and put it in the freezer and let it thaw in the fridge when you take it out? And it is fine and edible? Thanks for the recipe, I’m excited to try it! Michelle–I froze it in Pyrex dishes. Yes, mine turned out well when I defrosted–just give it a good stir before serving. How long does this keep in the fridge? I have a beautiful apple tree in my backyard, but I can only eat so many apple pies! Hi Linda–I think it would be fine in the fridge for 3-5 days. But you can also freeze it (or can it) and that works really well! Can you leave the skin on? Hi Halle–you could if you don’t mind some pieces of skin in the applesauce or if you puree it in a blender or with a handheld blender. I usually just mash it with a potato masher so there are still chunks of apple throughout, which is why I peel the apples.